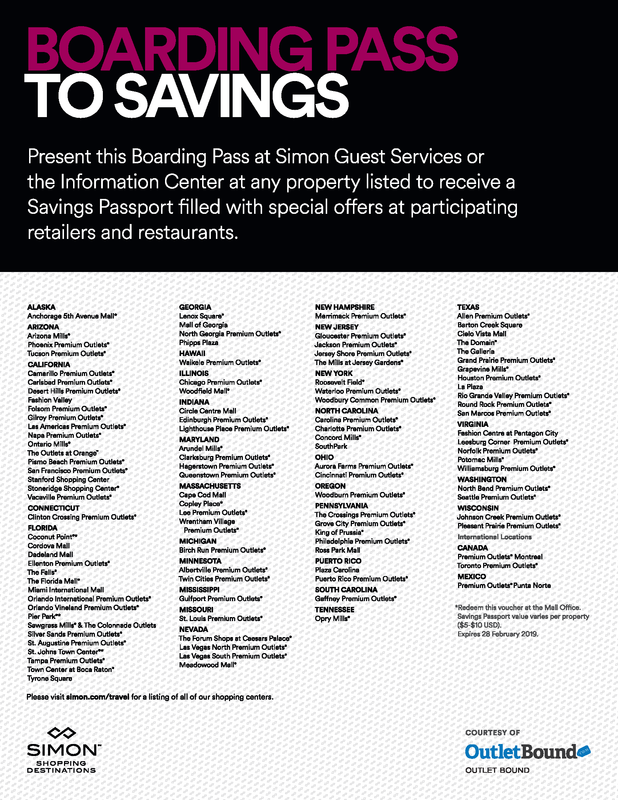 Orlando International Premium Outlets® is Florida's largest outlet shopping destination. Shop more than 180 outlet designer and name-brand outlet stores including Diesel, DKNY, J. Crew, Kate Spade New York, Nike, Tommy Hilfiger, UGG Australia, Under Armour and Victoria's Secret. Enjoy exceptional brands at extraordinary savings up to 65% every day for shopping that's always worth the trip.